Answer for The secret of sound Detention Escape Game Scene 3 Walkthrough – Particular animals are responding to the special sound. Maybe you’re going to have to find a special sound, and animal. 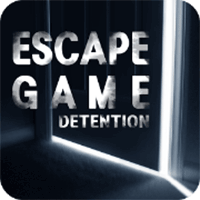 This entry was posted in detention : escape game on September 19, 2017 by 100doorssolution.